Sombra and Diablo III images leaked. Two new images were leaked for a few brief moments just ahead of BlizzCon, they seem to confirm the announcement of Overwatch’s Sombra and something about Diablo. They recently popped-up on the company’s merchandise website, but even a second is too long these days. Although Blizzard enjoys a good tease so this may have been planned. 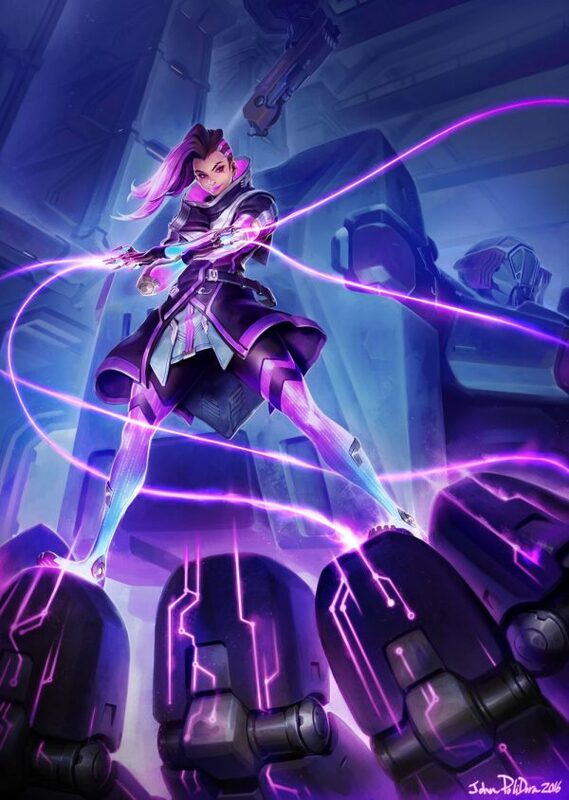 Starting with the easy one, this is certainly the new yet long awaited Sombra hero. She looks almost completely unchanged from earlier leaked/teased images. Although I would say she looks a little younger in this image. The second image leaves many questions unanswered. Consensus is it appears Diablo related, probably because everyone is pretty excited about the recent rumors to this effect. 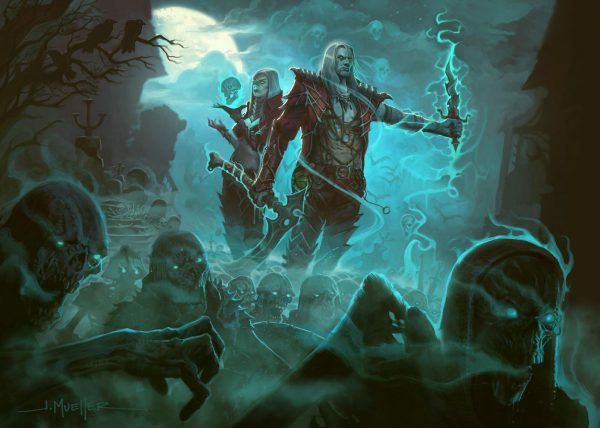 And what are we looking at, is this be a new class addition, a Necromancer? Will this be a full release or just an expansion DLC?